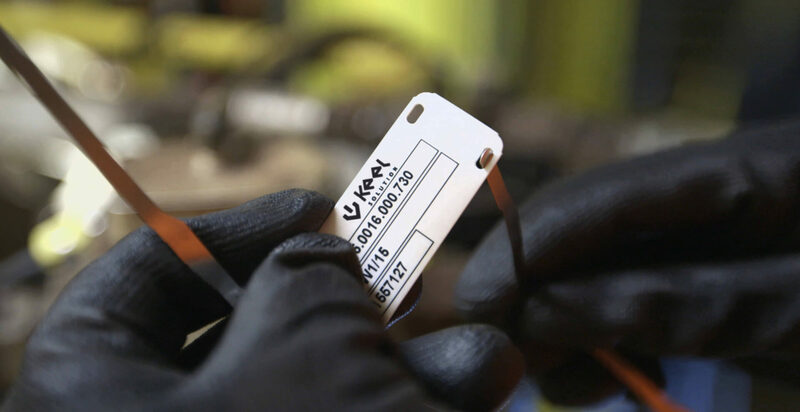 Physical ID tags mounted on equipment provide unique identification and full traceability, which ensures the safe and efficient operation of physical assets and thereby improved asset management. 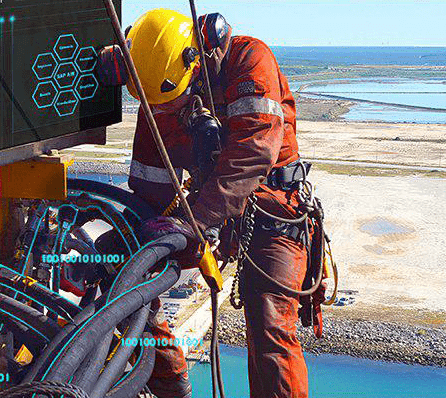 This is required to document compliance with international standards and demands from customers; but it is also the best way of keeping track of equipment for optimal maintenance and materials management plus integrity management. 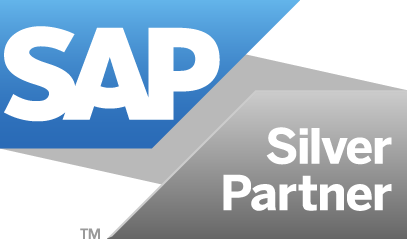 Good Enterprise Asset Management (EAM) starts with proper tracking of assets. 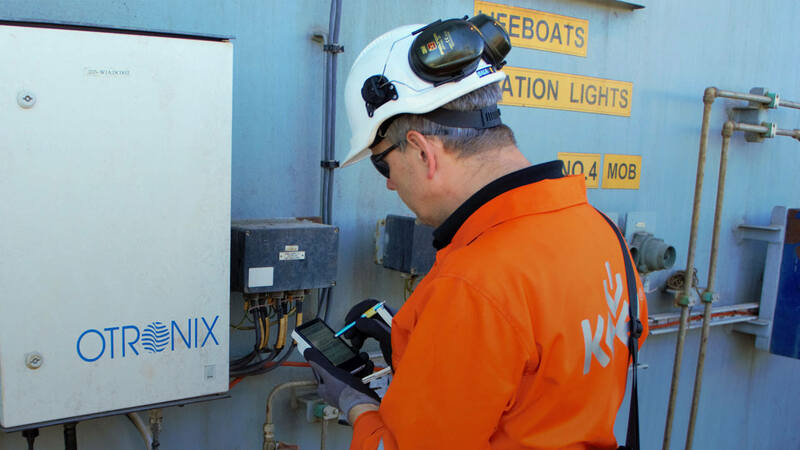 Keel performs onsite physical tagging of equipment and/or verification of existing tags and labels on technical units (rigs, platforms, vessels, wind turbines) in the Oil & Gas, Marine and Wind Energy sectors. Verification means checking (quality assurance) that tags are mounted correctly and match the data in different business systems, including asset tracking solutions, Computerized Maintenance Management Systems (CMMS), Enterprise Asset Management (EAM) system, and inventory systems. 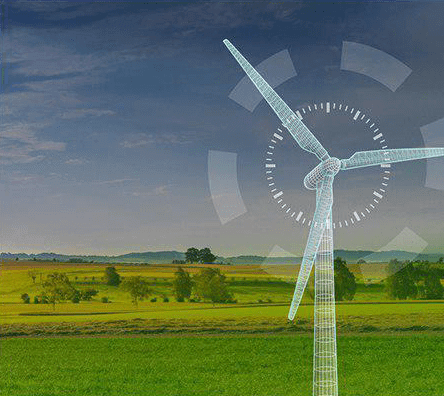 Based on our extensive knowledge about asset data management, we can provide consultancy or project management to customers in tagging projects. It is the key to cost savings and compliance with requirements from external stakeholders such as customers, authorities and classification societies. Efficient and systematized assets tagging leads to enhanced data quality in systems used for purchasing, warehousing, maintenance, and safety. 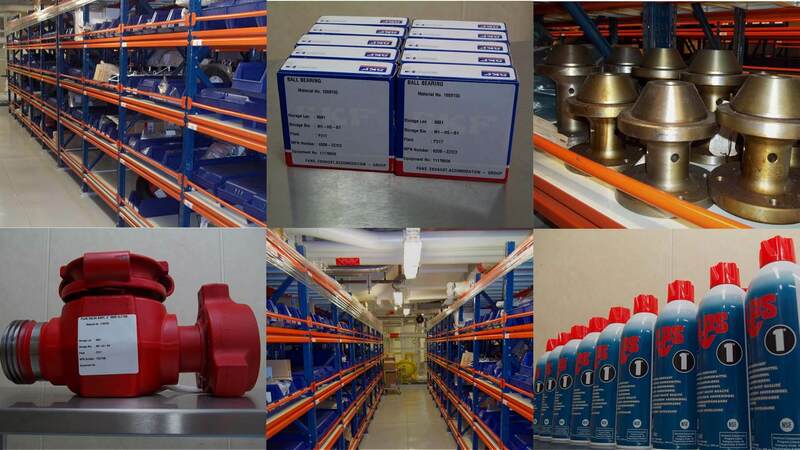 This provides the necessary visibility for efficient inventory and equipment maintenance management. This way, cost reductions can more easily be identified and downtime reduced. 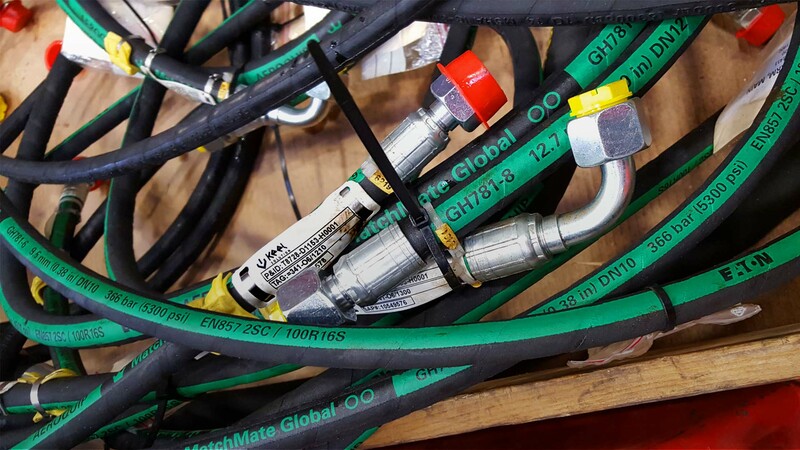 We also offer specialized tagging of certain equipment such as flexible hoses (hydraulic and pneumatic), see our Hose Management page; or explosion-proof electrical equipment, see our Ex Equipment page.